We were proud to be the selected filmmakers to produce a launch film for the CIOS LEP’s strategic economic plan for 2030. 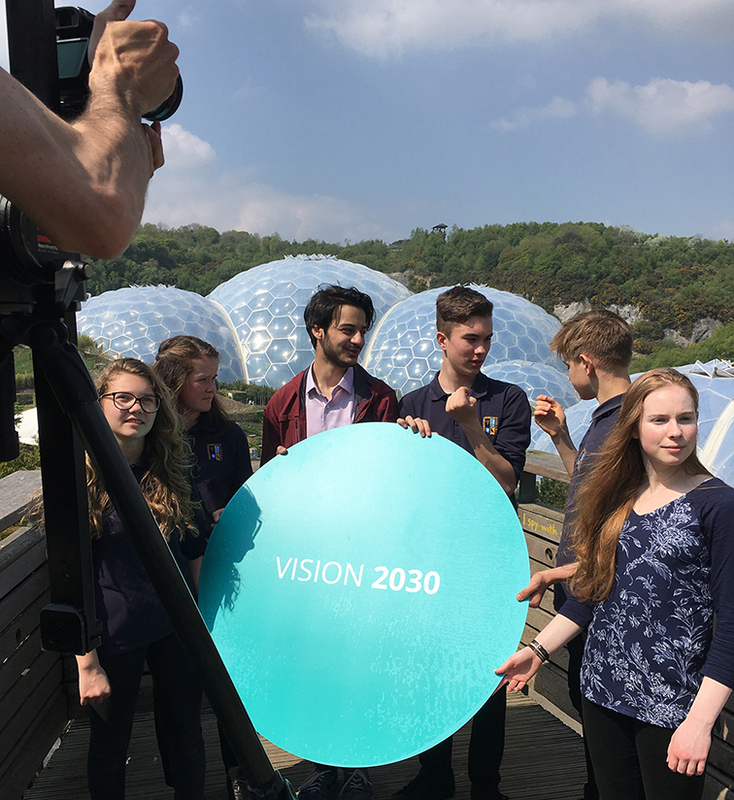 The project, entitled ‘Vision 2030′, led directly on from the young peoples’ consultation we filmed last year at Eden Project. 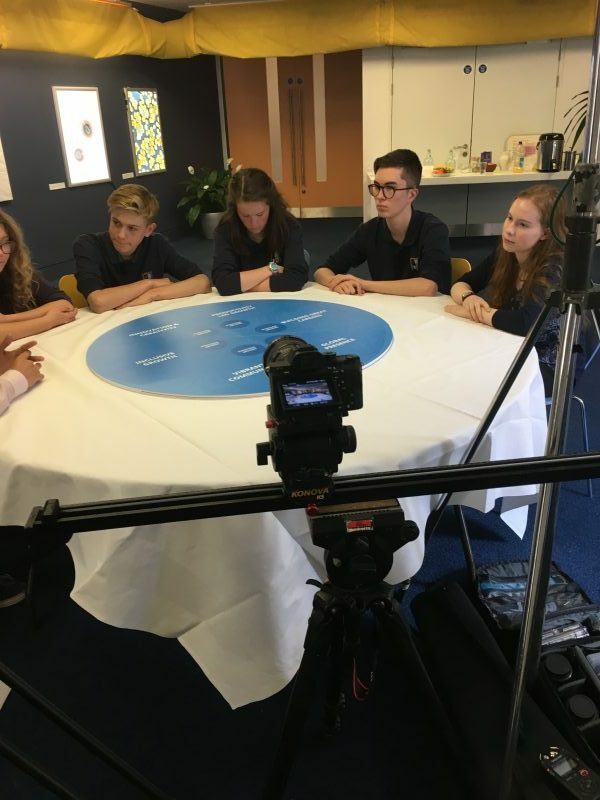 The brief was to follow on from the story in the last film and catch up with some of the students from Callington Community College involved to talk about the newly developed plan. We decided to rig up an overhead camera looking down on a table at a specially made 3d chart representing pieces of the Vision 2030 plan. The students were then instructed to talk freely about what they through each piece meant. We ended up with about 45 mins of discussion recorded on 4 cameras which we then managed to condense into a 5 minutes film with intro and outro sequences. The film was screened at Newquay Cinema for an event organised by Cornwall and Isles of Scilly LEP as part of Cornwall Business Week.